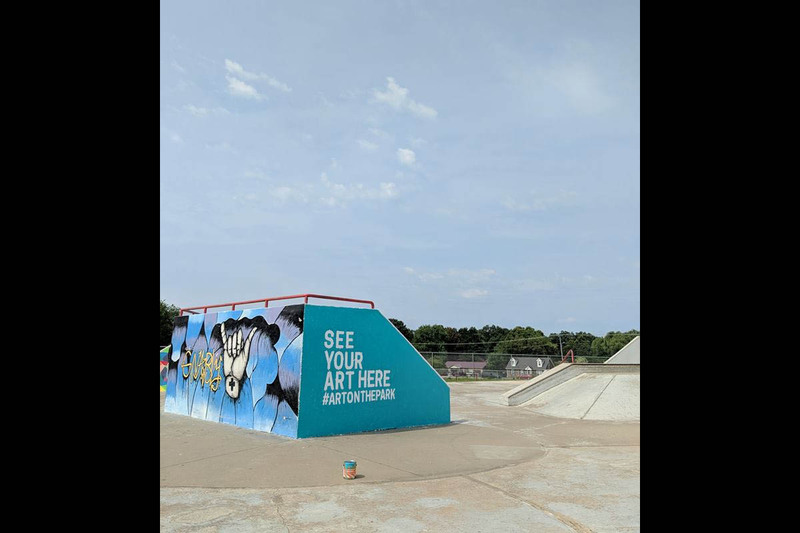 Clarksville, TN – Clarksville Parks and Recreation Department has partnered with Porter Paints to once again host the Art on the Park contest. This contest takes place every two years in an effort to beautify the Heritage Park Skate Park, deter graffiti and to showcase local art. Heritage Park Skate Park Art Contest open to ages 12-18, 19-24, and 25 and up. Six winning artists will be able to paint their artwork on a predetermined skate park wall, and receive a $25.00 gift card. Additionally, two honorary artists will be chosen to paint their submissions on a predetermined wall. Prizes will be awarded to two winners in each age group: ages 12-18, 19-24, and 25 and up. Entering is easy. Submit an image of your artwork to with the following information: name, phone number, age. Submissions are due by 4:00pm Friday, September 14th, 2018. Judging will take place Tuesday, September 18th. Winners will paint their artwork on the walls of Heritage Park Skate Park Saturday, October 13th and 20th. The mission of the Clarksville Parks and Recreation Department is to provide a variety of positive recreational experiences to enhance life values for individuals, families, and our diverse culture. 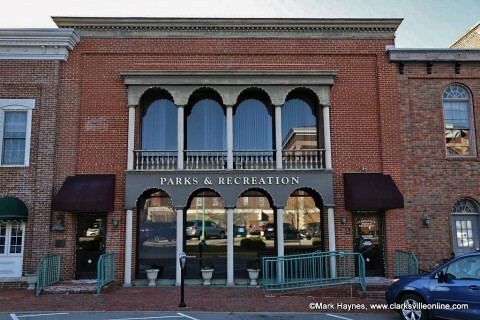 The Clarksville Parks and Recreation Department is located at 102 Public Square, Clarksville. 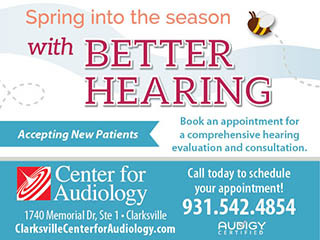 To learn more call 931.645.7476.